Yes – thats what I said. 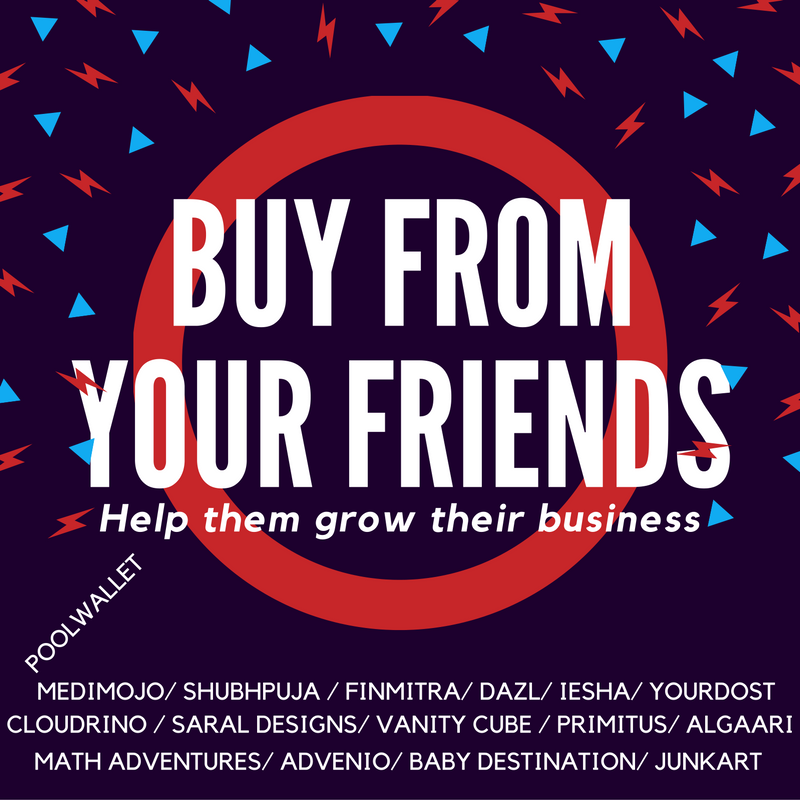 BUY from your friends. 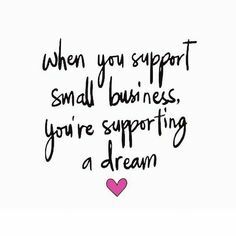 I say so because I saw a marked difference in the way my business grew when my friends decided to support it. Dont limit your support to good wishes and motivational talks and FACEBOOK LIKES. Your friend is certainly a motivated person – why else would she decide to be an entrepreneur to begin with. Surely, she has a plan, a strategy , business objective and tons of self – motivation. Help her spread the word out about her work. Something you may not know is everytime she goes to an investor , they tell her – her first few hundred customers would come from friends and family. And surely, investors are not bluffing it. They have seen the trend and they know this is how it goes. Why should your friend not get the same level of support from you that quite few entrepreneurs around the globe are getting from their friends. Generally, its our tendencies to expect discounts and benefits from our friends if they own the business for the products / services we are interested in. And its not bad. Ask for discounts from your friends. Ask them for customizations you need. Chances are they are in a better position to serve you in those ways. Lot of times the situation gets comparable to elections, where lot of good people don’t vote thinking either they cant make a difference or they think someone else is taking care of it for them. Instead of not doing business with your “startup” friends – for any of such reason, do it for the SIMPLE one – You want your friend to succeed and if friends around the globe are making difference in successes or not of startups , then you dont want to be on the other side of the fence wishing you should have done all you could to support her in time. Word of caution : If you think the product / service is truly something that you dont see much use of – walk upto her and tell her. Help her see your perspective. This is as important for her to know.